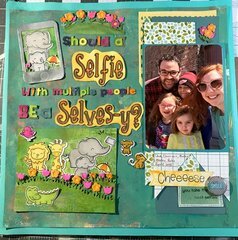 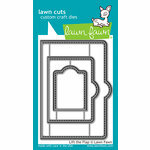 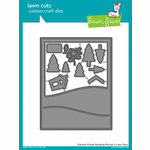 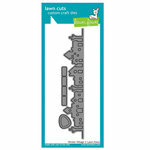 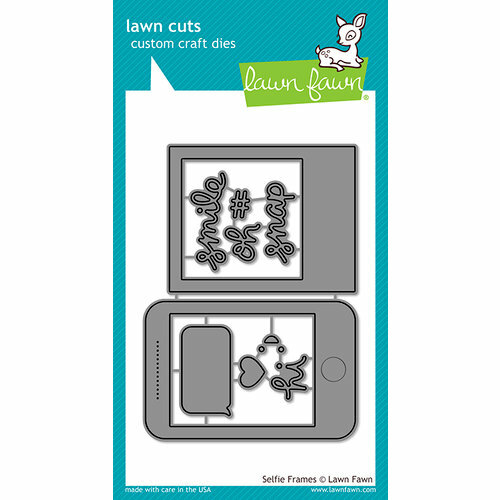 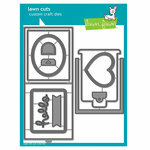 Show off your favorite selfies in a project using the Selfie Frames Die Set from the Lawn Cuts Collection by Lawn Fawn. 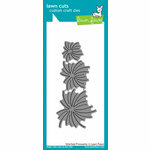 The package includes 10 thin metal dies that are made in the USA. 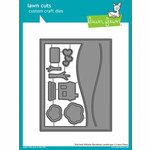 The dies range in size from .45" x .25" to 2.15" x 3.25". 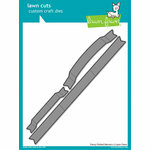 They are compatible with most die cutting machines sold separately and are made in the USA. 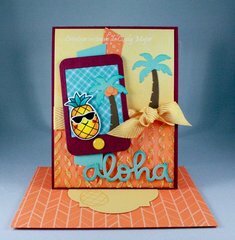 Perfect for Self Absorbed Folks! 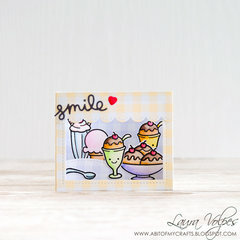 All joking aside, this set of two dies, one is a cell phone frame and the other a Polaroid frame, plus other smaller pieces (#, Oh, Snap, Hi, and smiley face) are just so timely! 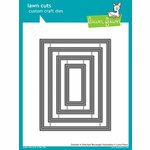 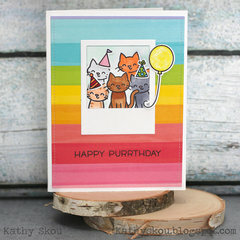 The rectangular shapes are great for making shaker cards! 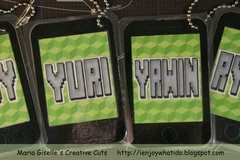 The dies were not too difficult to separate because there is enough space (unlike some other LF dies) and the packaging tape does leave some residue, but overall not too difficult to remove.